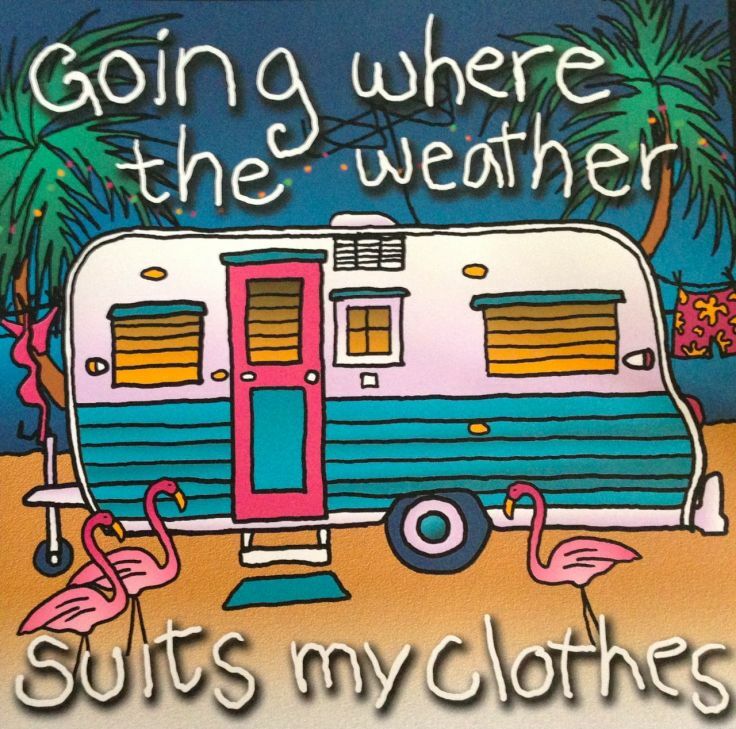 In the Grateful Dead song, “Going down the road feeling bad” the lyrics are “Going where the climate suits my clothes! Rob. Thanks. I looked it up, and you are correct. But the Dead said “climate,” in their “Going Down the Road Feeling Bad” while Nilsson said “weather” in “Everybody’s Talking” by Fred Neil in Midnight Cowboy. And the blues song (“Going Down the Road…”) is considered “traditional” and goes by different names. When I originally heard that song from the movie, I played it over and over because I couldn’t understand that line–something about how it was enunciated.